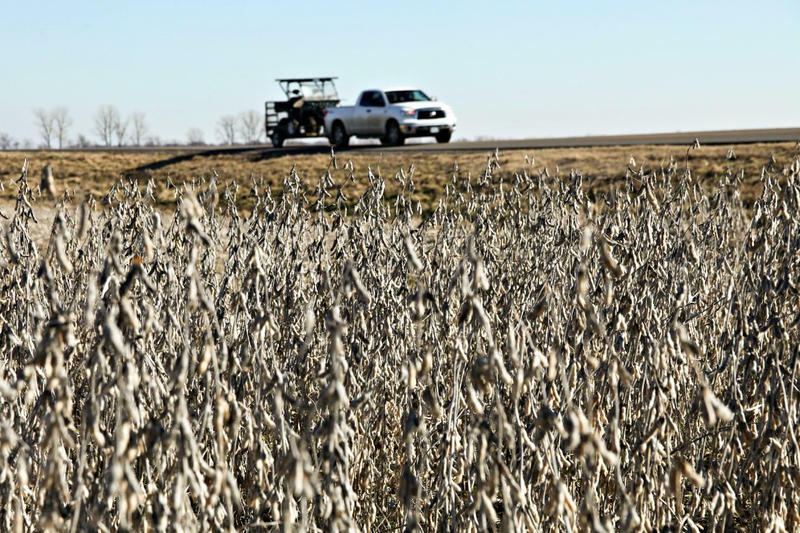 A new report says low commodity prices and weak farm incomes are continuing to hamper the rural economy in parts of 10 Plains and Midwestern states. The Rural Mainstreet Index for the region fell to its lowest level of the year at 39.6 from August's 42.2. The index released Thursday ranges between 0 and 100, with any number under 50 indicating a shrinking economy. Creighton University economist Ernie Goss, who oversees the survey of bankers, says more than half of the bankers reported that they have restructured farm loans. Nearly 20 percent have increased their collateral requirements. Bankers reported a 2.1 percent increase in farm loan defaults over the past year.